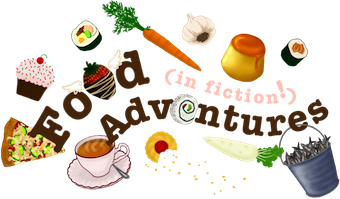 Book Adventures: (MG) The Emerald Ring by Dorine White Cover Reveal! 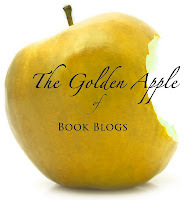 (MG) The Emerald Ring by Dorine White Cover Reveal! 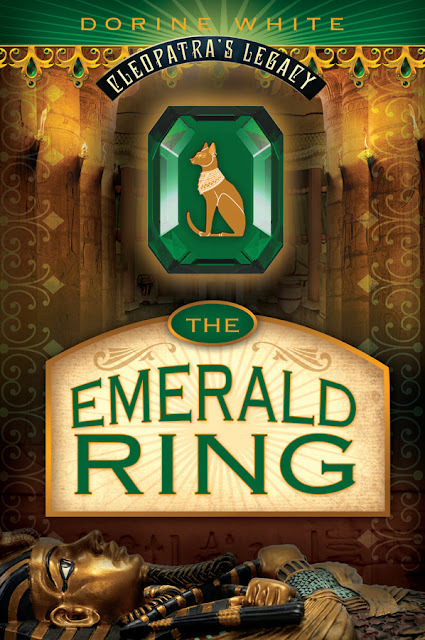 Sara Bogus's life turns upside down when she discovers an emerald ring that once belonged to Cleopatra. The fun of discovering the ring's unique abilities turns to fear when she finds out a dangerous cult bent on restoring Rome to power is after the ring. Forced to choose between keeping the ring and saving her friends, Sara learns the price of bravery in this electrifying read! 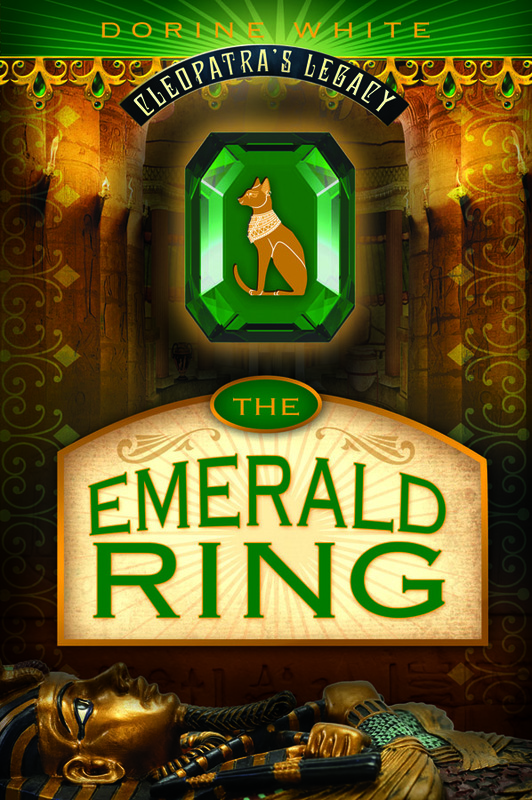 The Emerald Ring is the debut novel of youth author Dorine White and is the first in her Cleopatra's Legacy series. Pre-order your copy today from Amazon or Barnes & Noble! 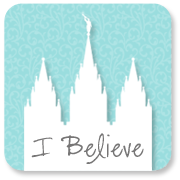 The release date is May 14, 2013 from Cedar Fort.